Sara Steele, originally from Springfield, Missouri, is an active collaborator, educator and vocal coach. Ms. Steele has an affinity for opera and the voice, and is passionate about helping young artists achieve excellence, mastery in their craft, and finding their niche in the musical world. Mary Dibbern, Joseph Li, Tamara Wilson, and, in addition, frequently serves as an accompanist and coach for high school and undergraduate chamber groups, ensembles, and soloists participating in competitions in Missouri and Texas. Sara has performed with the Springfield, Missouri Symphony Orchestra and also adjudicated the Martha Guengrich Piano Festival and piano guild auditions throughout Missouri. Ms. Steele holds a B.M. in Performance from Southwest Baptist University, under the instruction of Dr. Melinda Smashey-Jones. Sara holds two Master of Music degrees, one in Collaborative Piano, and the other in Performance and Pedagogy, both from Baylor University, where she studied with Jane Abbott-Kirk, and Dr. Kae Hosada-Ayer. During her graduate studies at Baylor, Sara served as pianist for Baylor Opera Theater, the A Cappella Choir, Concert Choir, and a number of students in the voice and instrumental departments. 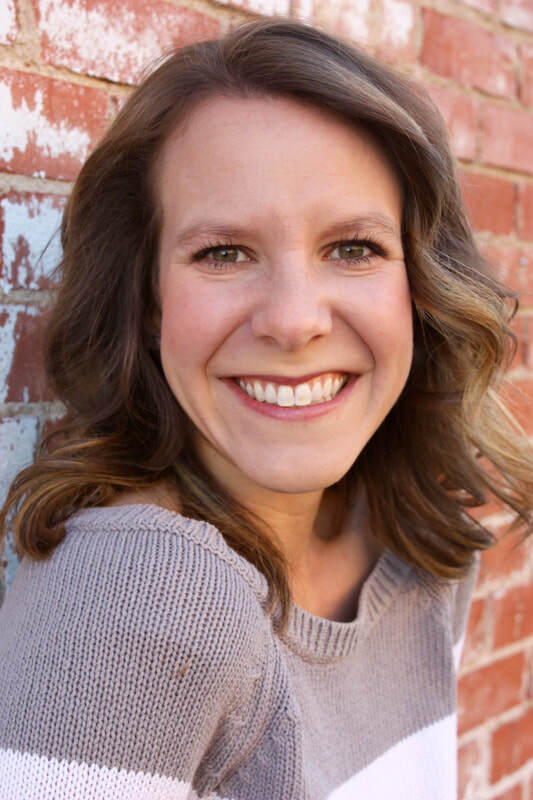 Currently, Sara is on faculty at Texas Wesleyan University as a vocal coach and Music Director of TXWes Opera, maintains an active private piano studio, and freelances throughout North Central Texas. In Fall 2018, Sara will begin her Doctor of Musical Arts in Collaborative Piano at the University of North Texas with Dr. Elvia Puccinelli and Dr. Steven Harlos.